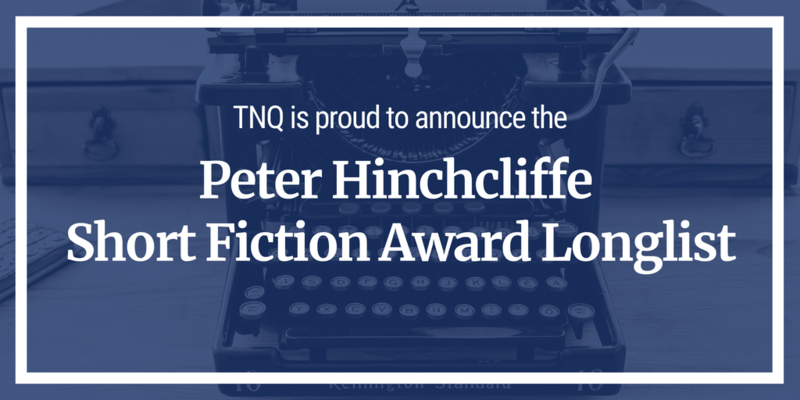 The New Quarterly (TNQ) is committed to providing a space for both established and emerging writers, but the Peter Hinchcliffe Short Fiction Award is designed specifically for new writers. The Peter Hinchcliffe Short Fiction Award is sponsored by the St. Jerome’s University English Department. The contest honours the distinguished St. Jerome’s professor, Peter Hinchcliffe, who served as co-editor at TNQ in the magazine’s early years. The award also recognizes his many contributions and enduring influence on both students and colleagues. The winners will be announced by August 31, 2018. The New Quarterly has been publishing the best of new Canadian writing—fiction, poetry, author interviews, essays, and talk about writing—for more than 35 years. TNQ also has two other contests: the Edna Staebler Personal Essay Contest and the Nick Blatchford Occasional Verse.